The close friends who took in Chris Watts after his family’s disappearance say he was preoccupied with his representation in the media before he was arrested days later on suspicion of his wife and daughters’ deaths. According to the Daily Beast, Nick Thayer and his wife, Amanda, allowed the 33-year-old to stay at their home the night he reported the three victims missing. As CrimeOnline previously reported, the Thayers have apologized for their initial defense of the man who has reportedly since confessed he was responsible for the homicides. “We thought maybe Shanann just left,” Nick Thayer said of the disappearance. He later found out that the 34-year-old’s phone and keys were left behind. The couple has maintained that they were initially hesitant to entertain the thought that their friend could have played a role in the brutal crime. But Nick Thayer acknowledged in retrospect that the man he believed to be a distraught husband and father behaved in a peculiar way. In one interview, he said that his friend seemed “concerned about how people were viewing him” in the aftermath of his initial plea for the return of Shanann and their daughters, 3-year-old Celeste and 4-year-old Bella. As CrimeOnline previously reported, authorities have not yet announced a suspected motive. An affidavit set to be released on Monday is expected to include additional details regarding the state of the investigation. Early reports indicate the couple had experienced financial difficulties in recent years, though there is no indication as of the latest updates that this might have played any role in the violent crime. 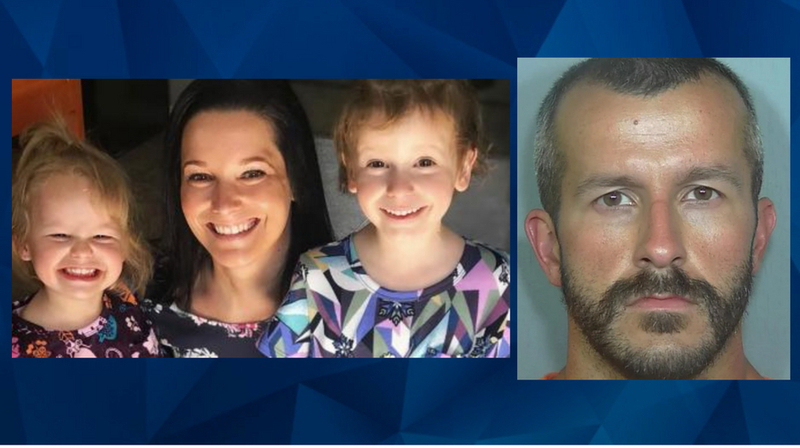 Formal charges against Chris Watts are expected to be announced on Monday in coordination with the release of the affidavit.